PDF or Portable Document Format is the most common format for documents and any kind of text, nowadays. As far as downloading documents from the internet go, PDF is the most widely supported format. It allows you to access documents ranging from short letters to long books. 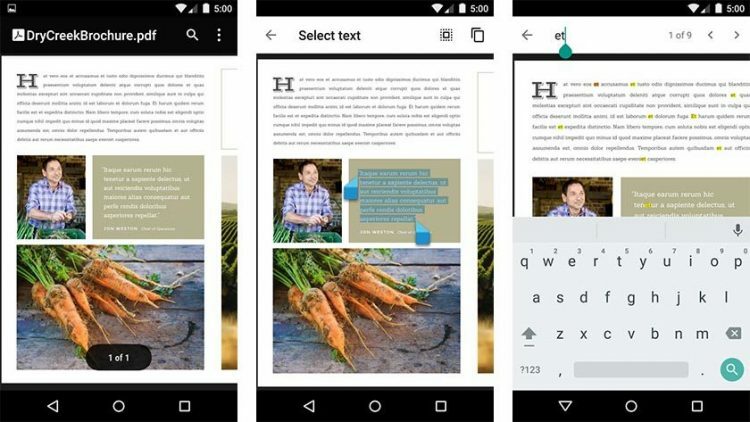 Some Android phones have a PDF Reader App pre-installed, but some of them don’t. If your device doesn’t have a PDF Reader, you won’t be able to open up, read or edit the file. 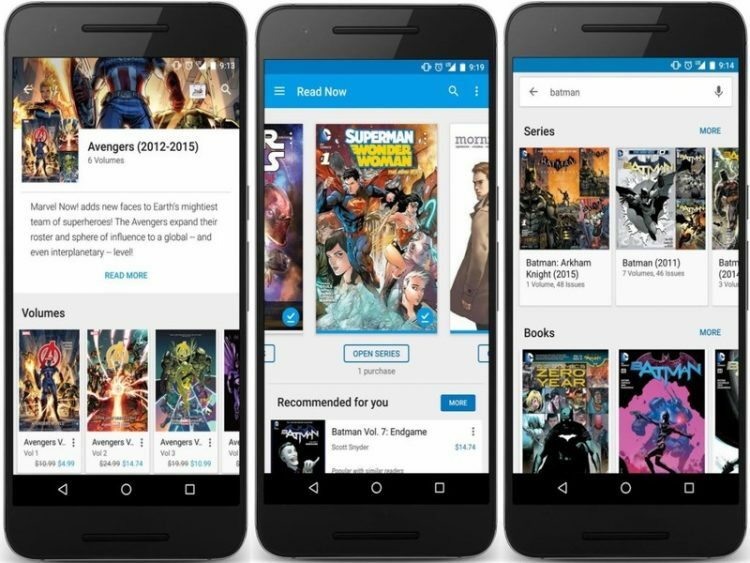 For this very purpose, we have curated a list of the best 15 PDF Reader Apps which can be seamlessly downloaded for your Android device. Read on to find out about them and choose whichever works best for you. Adobe Acrobat Reader is one of the most popular options for users and rightly so. 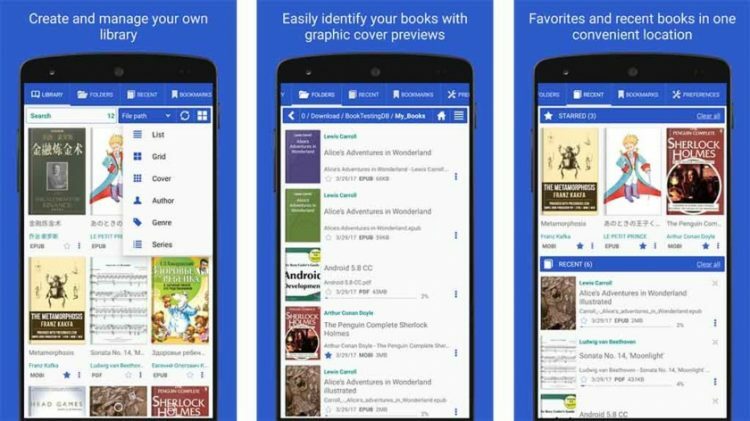 The app can scan your entire device for any PDF files and make them available under the ‘Local’ tab apart from accessing your Google Drive or Dropbox storage. It allows you to read and edit any file by highlighting, annotating, adding comments and even e-signing the documents. You can even create storage in the Adobe Document Cloud. 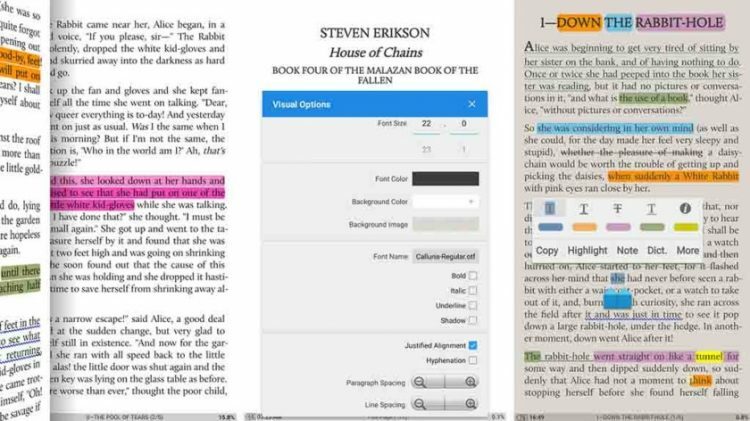 A customizable interface with gesture support, EBookDroid allows you to split pages, crop margins, highlight or annotate texts and even customization for individual PDF layouts. It supports almost all file formats like DjVu, PDF, XPS, EPUB, MOBI, RTF etc along with 18:9 device support. This app is quite lightweight and works well as an eBook Reader app as well. 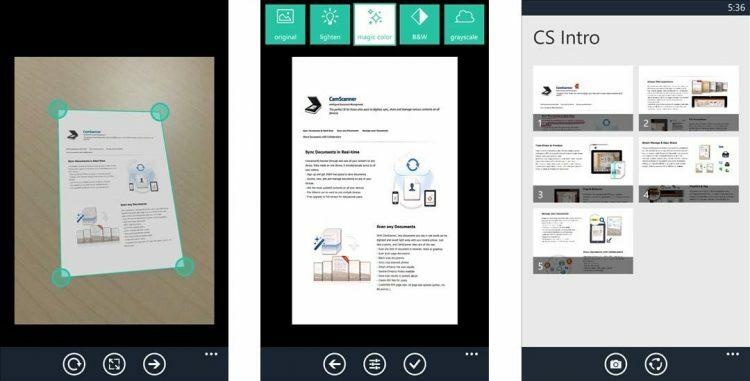 Foxit is a lightweight and all-in-one app for viewing as well as sharing PDF files to social media accounts. You can easily view as well as edit your PDFs by highlighting or adding comments and notes apart from support for PDF files with passcodes or certificates. It also allows you to access and Cloud storage accounts to seamlessly download or upload any files. The official Google app for viewing PDFs, Google PDF Viewer is a simple and neat package to carry out tasks like opening, reading, zooming in or highlighting text to copy. It allows you to search for specific words or phrases and is integrated with Google Drive. The app won’t be visible on your screen but while opening a PDF document, you will be given the option of using it. 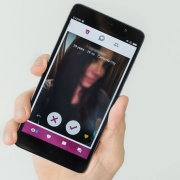 Xodo is a fast, smooth and immensely popular app which offers innumerable features, all free of cost. 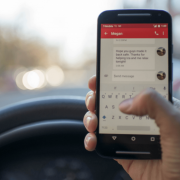 The app allows you to open and edit documents by adding comments, texts, rotating the file, add signatures or arrows and even sign the documents. It can be integrated with Dropbox, Google Drive or others and offers a full-screen as well as night-mode for reading. You can use the app to convert files to PDF as well. One of the best Office apps, WPS works very well as a PDF reader too. It may not be very rich on features but offers everything like opening up files, cropping, printing and even accessing cloud storage accounts. 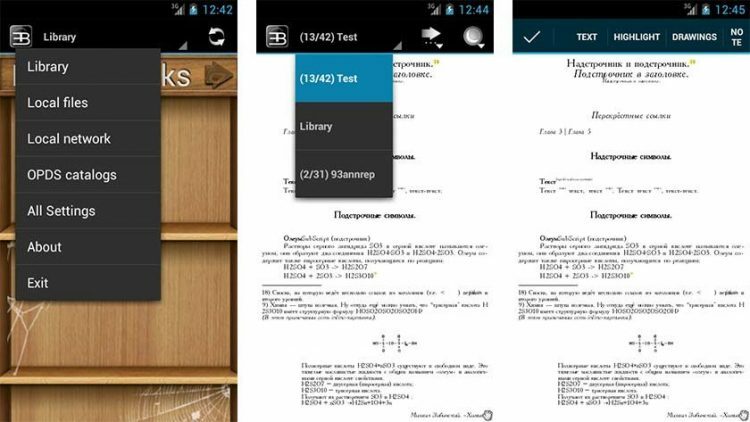 There is a night-mode for reading and the app allows you to convert other files into PDF format as well. It even lets you click pictures from your camera directly in a PDF format, useful for official purposes. PDF Viewer is a simple and basic app which offers a clean Material design and an easy to use UI. The app allows you to open, zoom, add bookmarks and split pages in documents and even has a full screen and night reading mode. 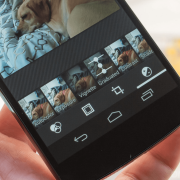 It can auto-crop margins if required and even supports cloud storage accounts. Rightly known as the app to scan documents as PDF files, CamScanner can even help you import PDFs. You can easily access any PDF file apart from adding annotations, sharing it with others and even sending it by fax at a minimum fee. It helps you convert physical documents into PDF files and works well for basic PDF viewing. 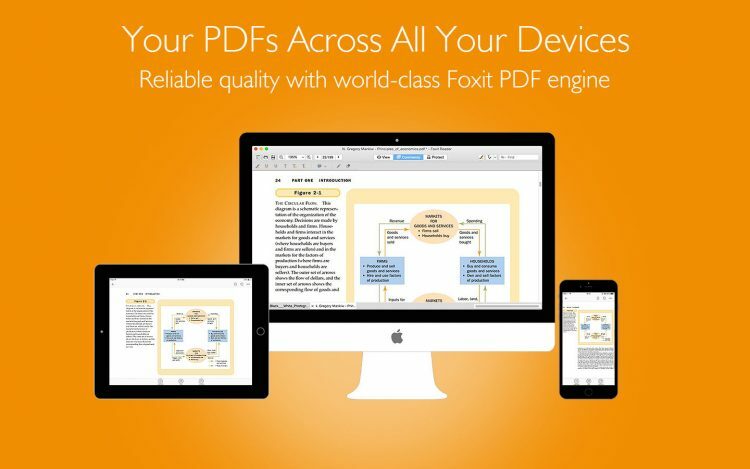 ezPDF Reader is a comprehensive app which allows you to easily view all PDFs along with adding annotations and even filling out PDF documents. It supports all regular document formats along with EPUB and even offers support for audio, video and animated GIFs. The app is perfect for all kinds of usage whether it is personal or professional and also has a flat cost. Google Play Books works well as a low-key PDF reader for basic and recreational use. It allows you to open and read PDF files and even lets you upload them to a cloud storage account. This way you can access them anywhere, as they all become a part of a large consolidated collection. This app isn’t the right one for professional use but works well for personal use. 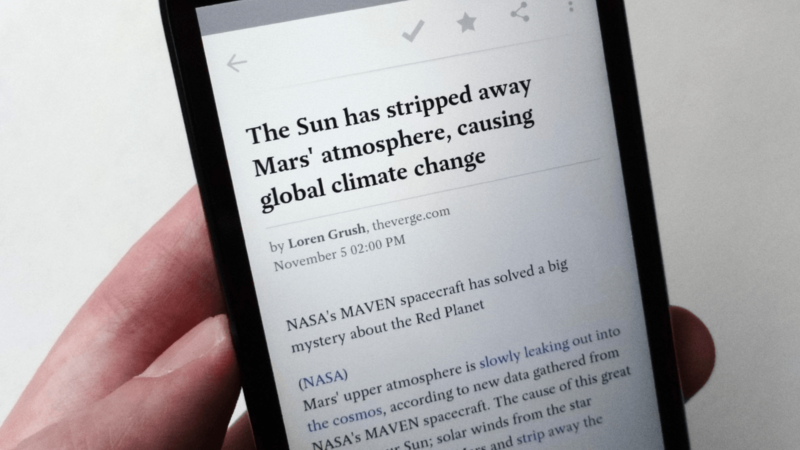 This app is one with tons of reading options like auto-scroll, intelligent paragraphs, dual page mode, theming support and many options for visuals as well. The app supports EPUB and EPUB3 apart from PDF and works well for people who wish to read simple PDF documents or whole books in PDF format. PDF Reader Classic may be a comparatively lesser known app, but it works quite well and supports formats like EPUB, DjVu, RTF, HTML etc as well. You can add favorites, bookmarks, view in the night-mode, view documents in multi-tabs, and even convert text-to-speech. You can choose to view any document in three different reading modes and even open up comics, presentations and sheet music if you wish to. 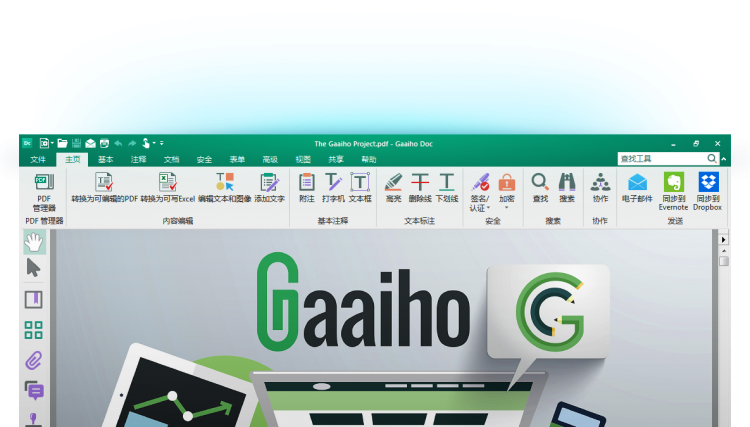 Another app which isn’t very well knows is Gaaiho which opens documents quite speedily and allows you to read them in a smooth and comfortable manner. The app lets you add annotations like highlights, texts, shapes etc and even allows you to add or remove bookmarks from documents. The app offers support for Dropbox and even share files with other WebDAV servers. 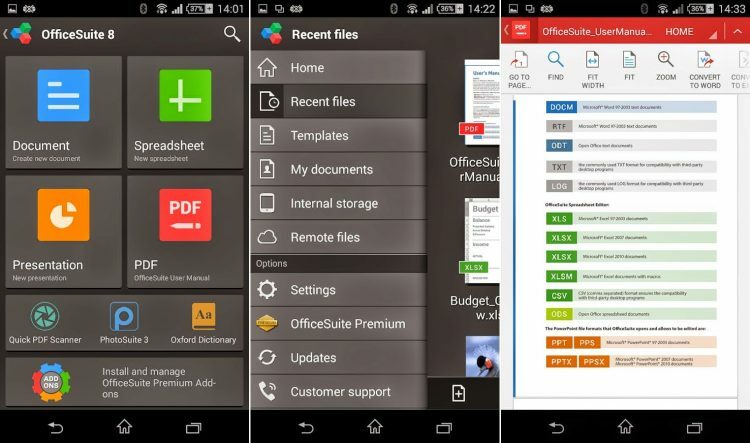 OfficeSuite is an app quite useful for business purposes and allows you to view documents, spreadsheets, presentations and even PDF files. The PDF functionality allows you to fill out forms, sign them and add or access security features. This may not be an ideal choice for personal use but works well as an office app with PDF support. An interesting and constantly updated app, Librera offers support for almost all file formats like PDF, EPUB, MOBI, DJVU, ZIP, TXT and so on. 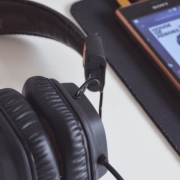 The app allows you to listen to books through text-to-speech and has features like modern design, a day as well as night mode and others which make it a good option for many users. In the end, it is important to remember that even though each and every app mentioned above is good enough and has earned its position in this list, all of them may not work well for everyone. You need to find the one which works best for you in order to get the best performance possible. We assure you that whichever one you choose, will not disappoint you and help you view all your files and documents with enhanced ease. 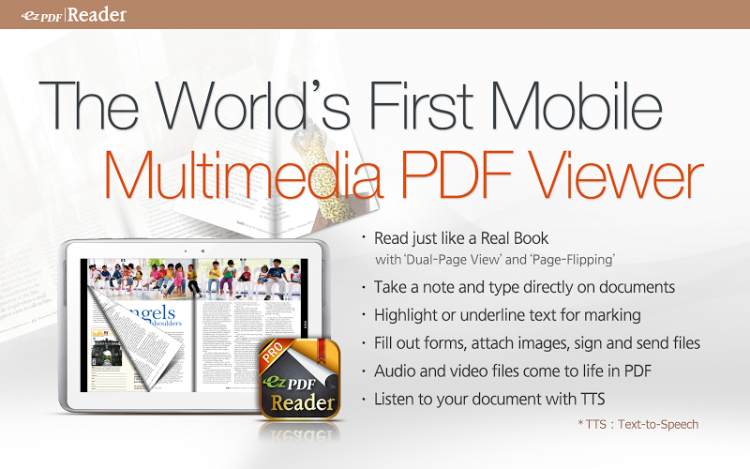 So do check these out and further improve your PDF viewing and reading experience.